Invacare IVC Full Electric Home Care Bed offers the greatest convenience for the patient and caregiver with intuitive hand pendant. The easy-to-use pendant control provides motorized positioning of the upper body and knees and also adjusts bed frame height for efficient use and for safe and easy transfer. Its DC low voltage, compact motor system is faster, quieter, and lighter than the traditional system. 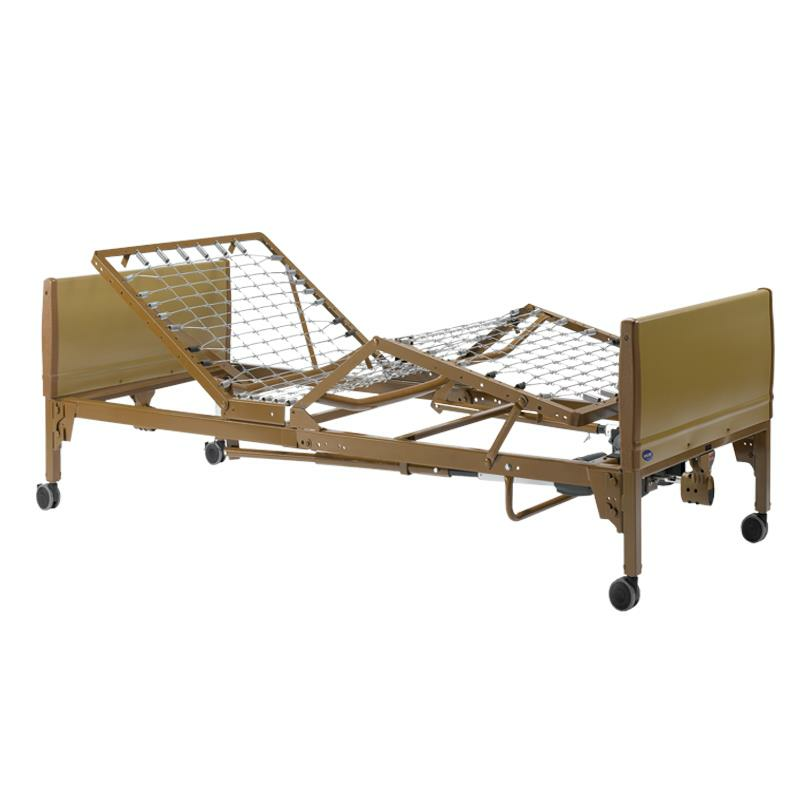 DO YOU HAVE PARTS FOR THE IVC BEDS?